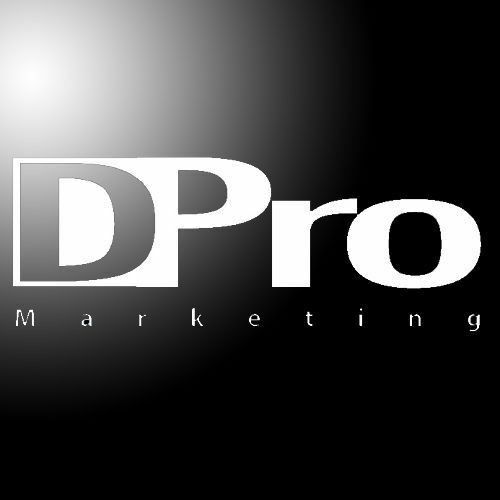 Digital Productions is the "DPro" in DPro Marketing. For years, Digital Productions has been using videos to create a web presence, convey a memorable marketing message, or to simply make a statement. In today's rapidly evolving medias and growing venues available for syndication, video production is vital. Digital Productions has joined forces with The Work, in order to provide high-quality professional videos for the world!. Whether you're looking for event coverage, testimonials, music videos, promotional video, or feature-length films, Digital Productions can help bring your vision to life at a reasonable rate. DPro Marketing is a web-based marketing company. Our specialty is building and developing expandable, flexible websites with streamlined and efficient coding for optimal search engine compatibility. By integrating online and offline marketing campaigns that utilize search engine optimization, pay-per-click, email blasts, social media, and more, DPro Marketing will ensure that you not only have a strong website, but also a strong web presence.